Ha! 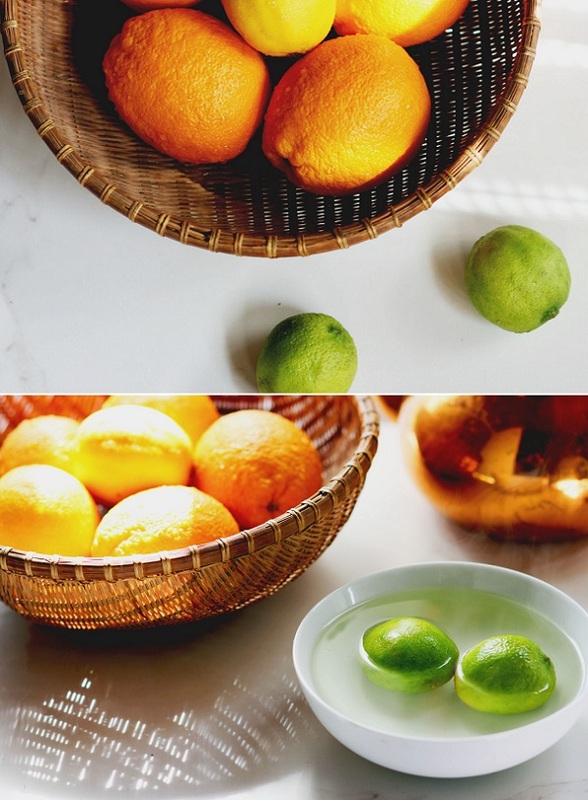 Did you know that you can easily refresh your sad-looking limes or lemons that passed their prime a bit? Just put them in a bowl of hot water for a couple of minutes. Supposedly, the heat encourages them to plump up in a jiffy. Nifty isn’t it? P.S: Remember those genius lemon beeswax candles? P.P.S: Plus, this tip to sparkling clean dishes. Anonymous, it's great to hear that:) Yay!